Consumers don’t always buy the home of their dreams. They sometimes will build it instead. This is a fantastic opportunity to have a house designed to meet personal specifications and many people want to do it. A builders warranty is a document provided by the contractor of the new house. It allows for certain defects in construction to be corrected by the builder within a given time period. However, the devil can be in the details. The builders warranty may not be ironclad. A dispute may arise and the services of an attorney offered in a group legal plan could be necessary. Any construction defects discovered require a homeowner to immediately alert the construction contractor. 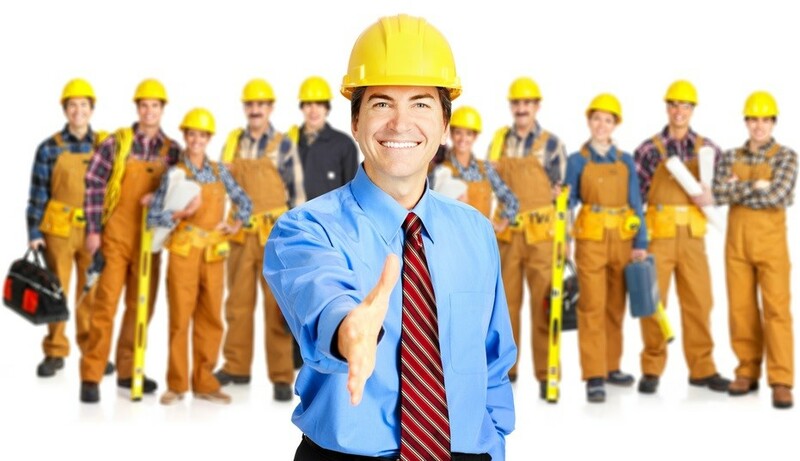 An ethical contractor will immediately abide by the provisions of the warranty. Unfortunately, there are others who will not. They may refuse to do any corrections and claim that the warranty does not cover certain defects. Such contractors rely on people not being able to collect all the paperwork to contest. Group legal services ought to include help with a warranty. An attorney should be available to help a group legal plan member interpret the warranty and examine the paperwork to find out what can be done. Countrywide Pre-Paid Legal Services has warranty help as one of its group legal services benefits. An attorney’s advice is worth its weight in gold in these situations. This legal professional will look at the warranty and be able to explain what exactly is covered. A good attorney can also make recommendations as to what the homeowner can do to persuade the contractor to live up to the warranty terms. A comprehensive group legal plan includes correspondence and telephone calls made by the attorney on behalf of the plan member. That is a Countrywide legal benefit. Our attorney will make contact with the contractor on any of the issues. It happens that when a contractor knows an attorney is involved things change rapidly. A second look may be given to the builders warranty and the whole situation could be resolved. It is the result of a Countrywide lawyer being involved. A major challenge consumers face is the highly legalistic society in which we live. A person has rights, but all the paperwork and procedure can be very daunting. Moreover, group legal services may not be forthcoming; a plan member may have to wait quite a while. Countrywide is committed to seeing to it that any legal plan member is given prompt attention. Our nationwide network of attorneys allows a person to have contact with legal counsel that is close by. We do more than just provide an automated FAQ system. Any plan member has the right to make an unlimited number of telephone calls on a given matter to a Countrywide attorney. Sometimes it helps to be able to meet with the lawyer face-to-face. We can arrange that. Knowing people want to use the benefits right away, we have an administration that is razor-sharp. People get the service they need as soon as possible. That means a lot to anyone who is faced with warranty problems or other issues. Those other issues may be just as serious as warranty disputes. Countrywide has been designing group legal services benefits since 1987. We have built up a basket full of legal benefit options that any organization might consider. A group legal plan designed by Countrywide is to the specifications requested by the client. This helps provide an even better service to employees. We can describe our benefits to anyone in greater detail and we encourage decision-makers to contact us.